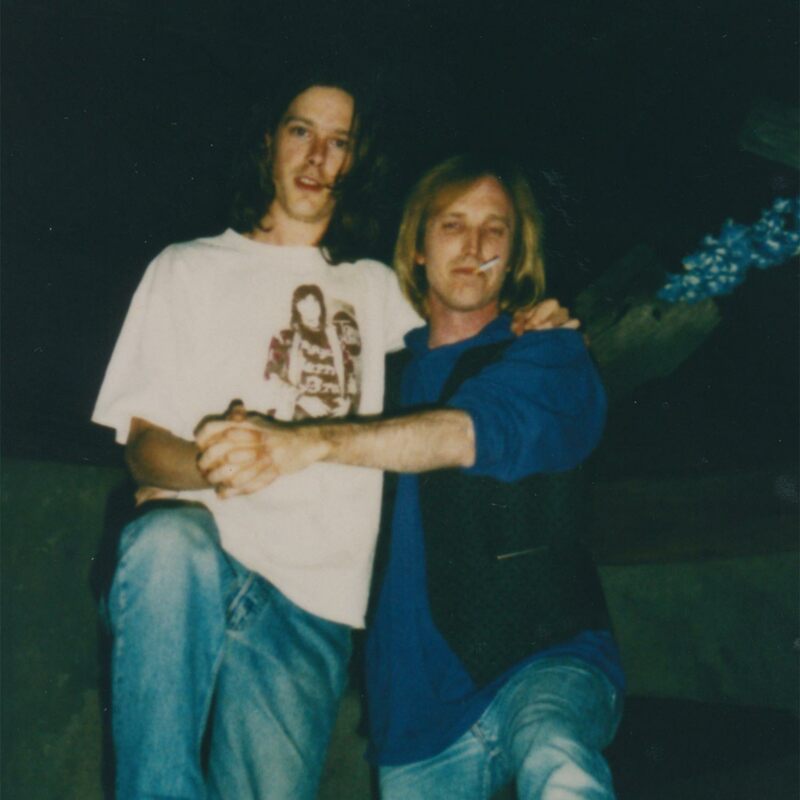 Tom Petty was a huge force in my life. I’m devastated by his passing. My heart goes out to The Heartbreakers and their amazing crew. I’m moving between heart-wrenching sadness and gratitude-laced trips down memory lane. While his body of work has had an immeasurable influence on me as a songwriter and musician, I’m most appreciative of the man himself and the kindness and generosity he extended to his young, eager fanboy of an opening act. One night during the first leg of the tour, I told him how impressed I was at how consistently great his voice sounded night after night. I explained how I was having trouble keeping mine in shape on the road. Your average headliner might have let that end with a “Thanks, kid. Now leave me alone while I go wait for the limo.” Not Tom. Not only did he take the time to show me his vocal warm up exercises and turn me on to Throat Coat tea, he personally instructed his monitor engineer to help get my stage sound dialed in. We stayed in touch after the tour. Some of my all-time favorite memories are of hanging around the studio while he worked. If you saw the movie Sound City, there’s a scene where Tom talks about a session with Carl Perkins. I was there while Tom and Carl cut their vocals under the enthusiastic guidance of legendary producer Bob Johnston. Witnessing that session was incredible. So was the story time that followed. For a while the fanboy dynamic evened out and Tom and I were fanboys together listening to Carl tell stories about hanging out with The Beatles and Elvis. I never quite got to the point with Tom where I didn’t place him on a pedestal. I was an aspiring rocker in my twenties hanging out with the guy I worshipped as a teenager. Looking back, I wonder if a deeper friendship could have developed if I had not been so impressed by my idea of what he represented to me. Fame is such a complicated phantom in our culture. And I grew up during the height of rock stars are gods era. But I digress. First and foremost, I’m a Tom Petty fan. Just last week I listened to Full Moon Fever on headphones from top to bottom. And we’ll be sure to crank that one up for the Full Moon on Thursday while we raise a toast to Tom and relish the songs and records he leaves behind.